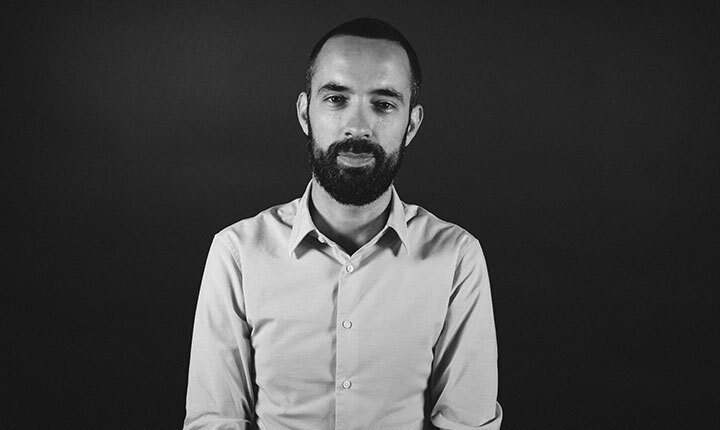 Mathieu started out at Wagram as a Marketing Project Manager, then moved to IDOL in charge of the Trade Marketing and the label management (Kitsuné, Infiné, Ubisoft, etc. ), before joining Deezer, where he managed relationships with all indie distributors. Mathieu now leads the development of TuneCore in the French-speaking countries and in Italy.